Gaming news for July 31 to August 4. ARK: Survival Evolved is supposed to leave Early Access by the end of August, and fellow survival game The Long Dark finally released the first part of its story mode this week. Pretty soon we won’t be able to make fun of the perpetually-unfinished-survival-game genre anymore. Alas. That news, plus a look at Pillars of Eternity II’s biggest urban area, Twitch goes for the chicken dinner in Battlegrounds, Creative Assembly gives away 30 gifts for its 30th birthday, the Overwatch summer games return, and more. This is gaming news for July 31 to August 4. The more I see of Pillars of Eternity II, the more it starts to remind me of Baldur’s Gate II. Case in point: The massive city of Neketaka, which Obsidian showed off in a Kickstarter update this week. I don’t know how central Neketaka will be to Pillars II, nor how many quests are contained therein, but I’m definitely having Athkatla flashbacks. 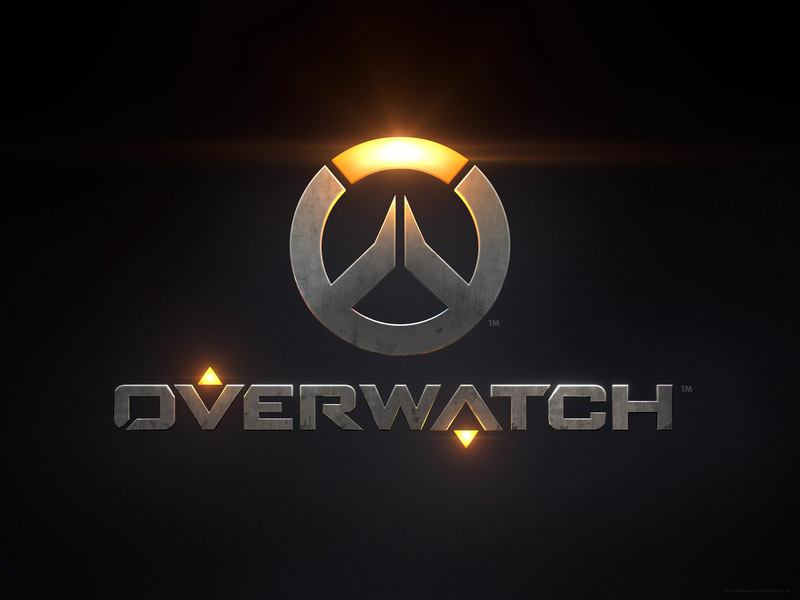 As Overwatch enters its second year of special events, you may be wondering “Will they repeat? Will I have a second chance to grab that Witch Mercy skin?” And apparently the answer is yes, as we approach the 2017 Summer Games event. A bit weird, since the Summer Games event was specifically themed around last year’s Summer Olympics, but whatever. Blizzard’s adding additional skins, so collectors will have something new to chase, while last year’s skins will still be cycled in or available to purchase with in-game funds at a discount rate. 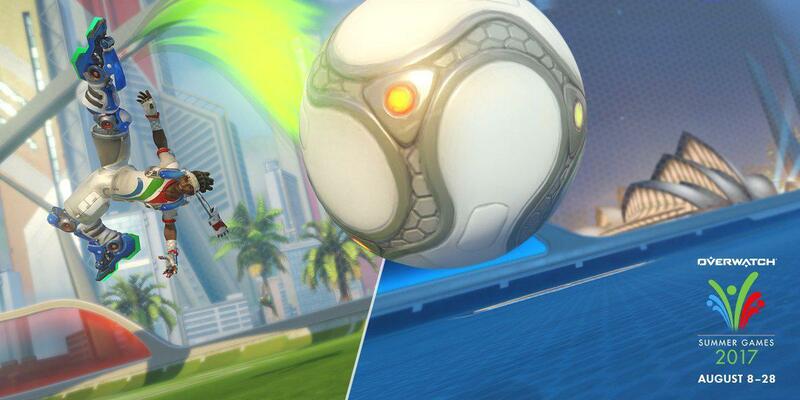 Also, the Lucioball mode is returning. Excellent. I’ll admit: I haven’t played much Conan Exiles since the first week after its release, when it debuted with a fairly hilarious, er...”Genital Size Modifier” in the character creation screen. (Trying to word that in a way that doesn’t get me reprimanded.) PC Gamer has documented the (Not Safe For Work) feature at length, if you’re curious. There’s a real game here too though, and it’s taking the next step through the belabored Early Access process on August 16, debuting a free Frozen North update that basically doubles the game’s size and adds a snowy mountain region with some very angry mammoths. Warmer, dinosaur-themed survival game ARK: Survival Evolved was supposed to exit Early Access soon too—August 8, to be exact. 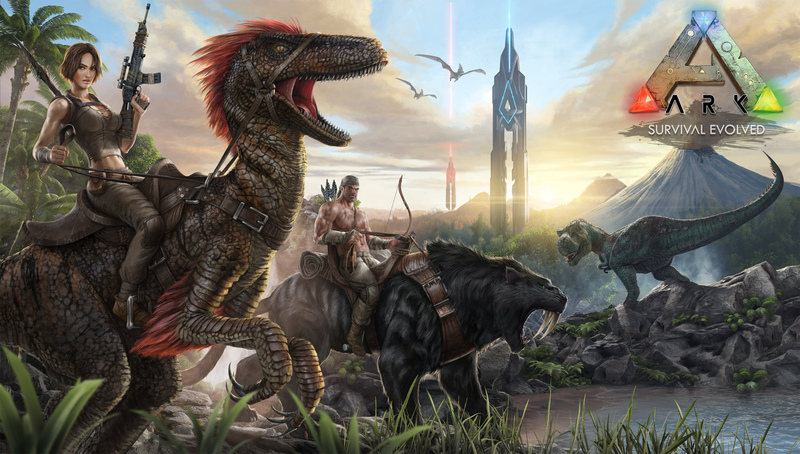 Unfortunately it sounds like the console certification process took a bit longer than expected, so those hoping to play the “final” version of ARK will have to wait until August 29, which is also when the free Ragnarok expansion will be patched in. Given how story-driven Sunless Sea was, I’m a bit loathe to dive in to a half-finished Sunless Skies. Tempting, though. Rolling into September, you’ll finally be able to play Hob. And I really do mean finally—we first wrote about Runic’s Torchlight follow-up at PAX 2015, at a time when I thought it was just a quick diversion for the studio before they created a Torchlight 3. The Mass Effect: Andromeda fallout continues this week, with TechRaptor reporting that EA’s studio reshuffling has been more extensive than it initially let on. 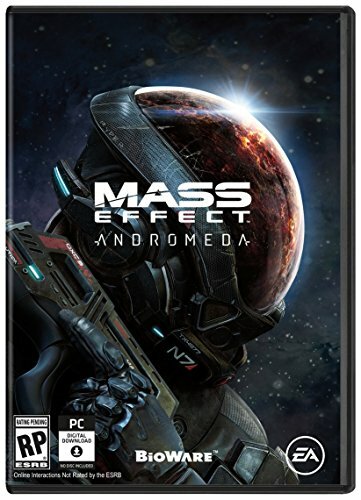 Apparently Andromeda developer BioWare Montreal no longer exists in any official capacity, and has instead been merged with fellow Montreal studio EA Motive. It’s more of a formality than anything—BioWare Montreal was already working with EA Motive as support for the upcoming Battlefront II and on Jade Raymond’s Star Wars project. Still: Damn. Andromeda really salted the earth, huh? 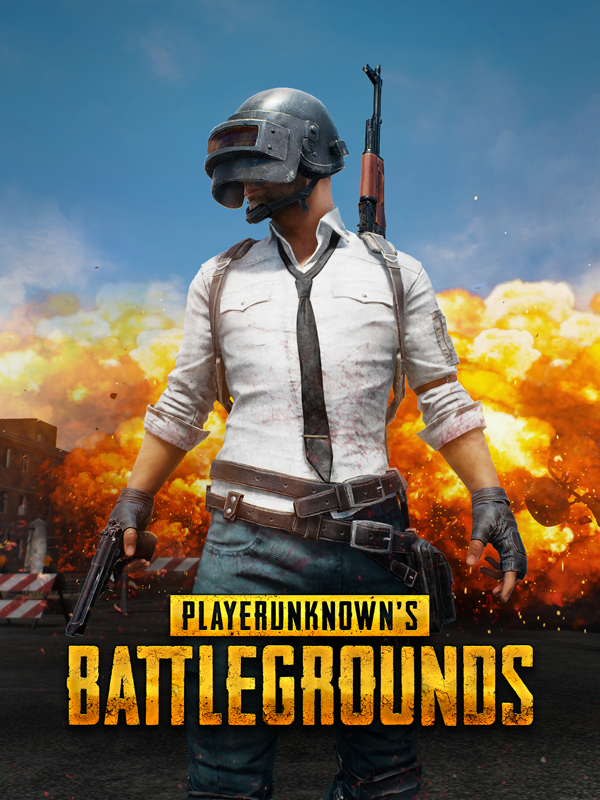 The Twitch hive mind continues to somehow excel at games, with the latest experiment not-so-creatively titled “Twitch Plays Battlegrounds.” That’s Playerunknown’s Battlegrounds, of course, and remarkably the Twitch chat’s random commands managed to catapult them to a third-place showing at one point, and succeeded in netting two kills. Give chimpanzees a million typewriters and a million years, so on and so forth.